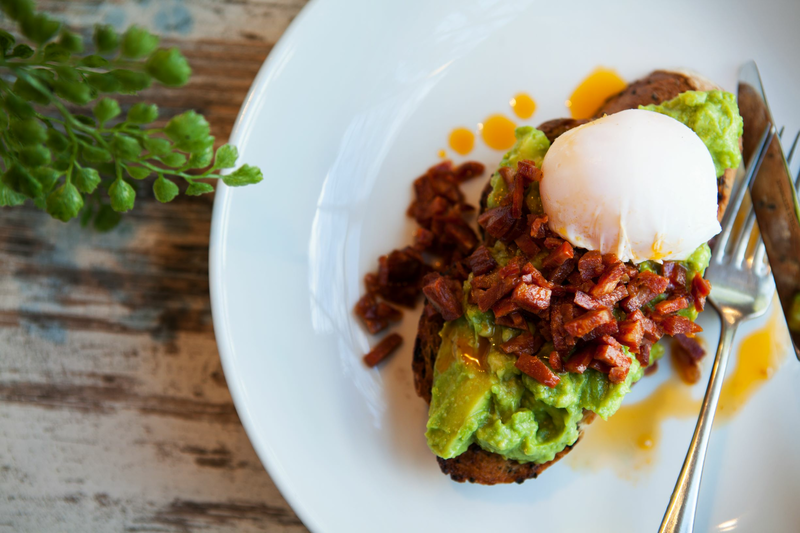 Home SW15 has been awarded one of the Good Food Guide’s prestigious awards in the 2019 edition – just a year after the South West London restaurant launched. 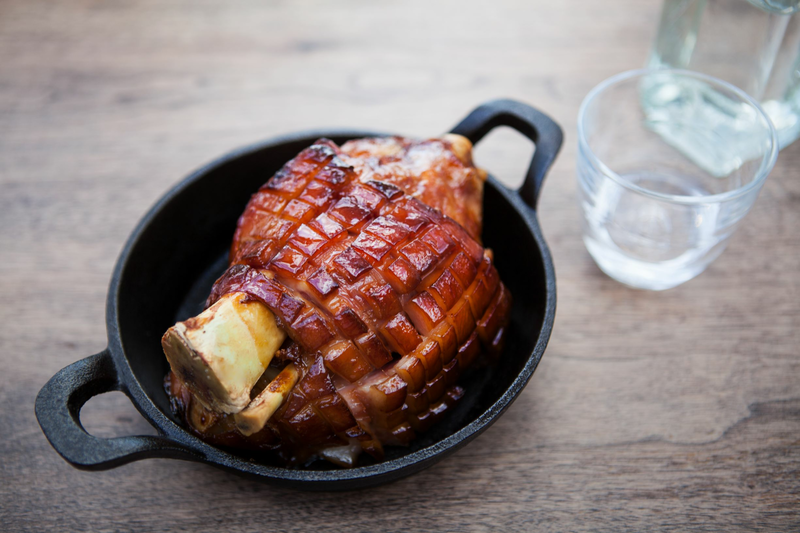 The accolade of ‘Best Local Restaurant London’ is particularly noteworthy for Home SW15’s owners, Craig Gordon and Head Chef Freddie Fallon, since London’s vibrant restaurant marketplace is especially competitive. Craig and Freddie attribute this early success to their focus on hospitality, friendliness and great food and drink. 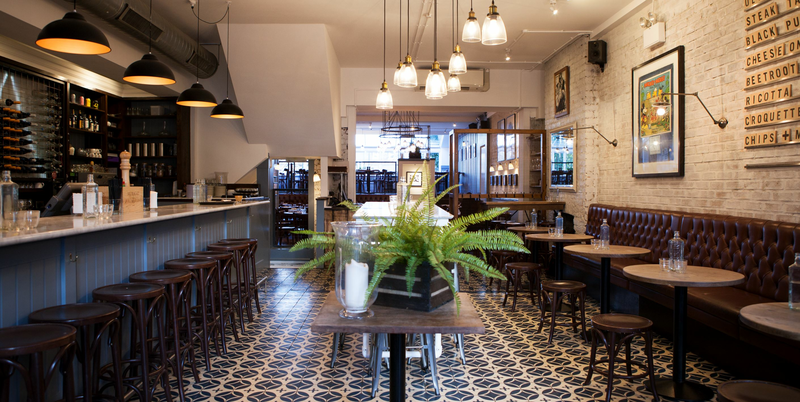 Brasserie and bar Home SW15 opened in 2018 serving a modern European menu for lunch, dinner and weekend brunch in Upper Richmond Road, Putney, SW15 London. 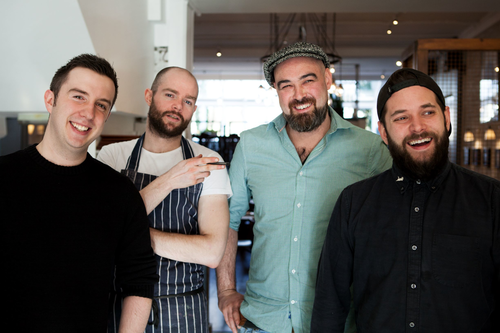 Owners Craig Gordon and Freddie Fallon, alongside Fredi Viaud and Sous Chef Kevin Fahey were thrilled to be named “Best Local Restaurant London” by the Good Food Guide 2019, during their first year. This press release was distributed by ResponseSource Press Release Wire on behalf of Home SW15 in the following categories: Leisure & Hobbies, Food & Drink, Media & Marketing, for more information visit https://pressreleasewire.responsesource.com/about.